<< Back Heavy Duty Fig 8 2 Core OFC Speaker Cable. 15.0A Max 3.5 x 7.0mm - Transparent. 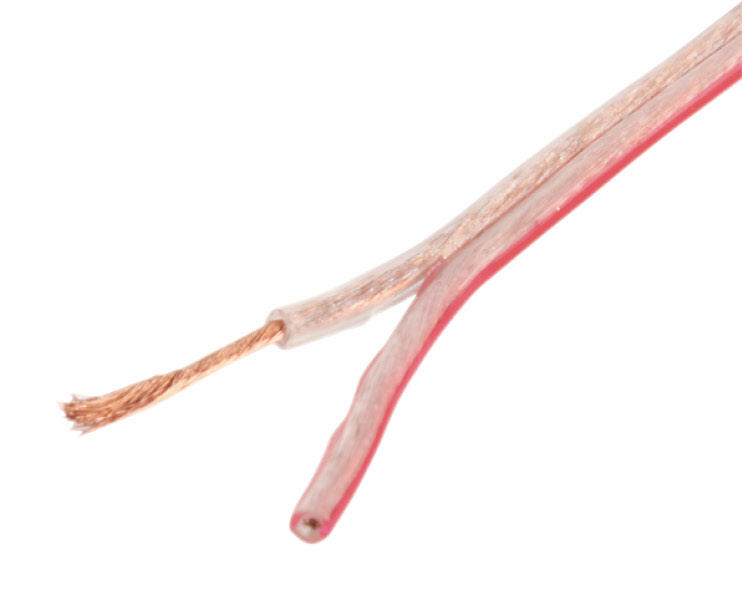 Heavy Duty Fig 8 2 Core OFC Speaker Cable. 15.0A Max 3.5 x 7.0mm - Transparent.